The moment in which you pull the perfect shot of espresso is typically accompanied by an exclamation of happiness. Our favorite? Eureka (often with a high-five, followed by three more shots of espresso)! 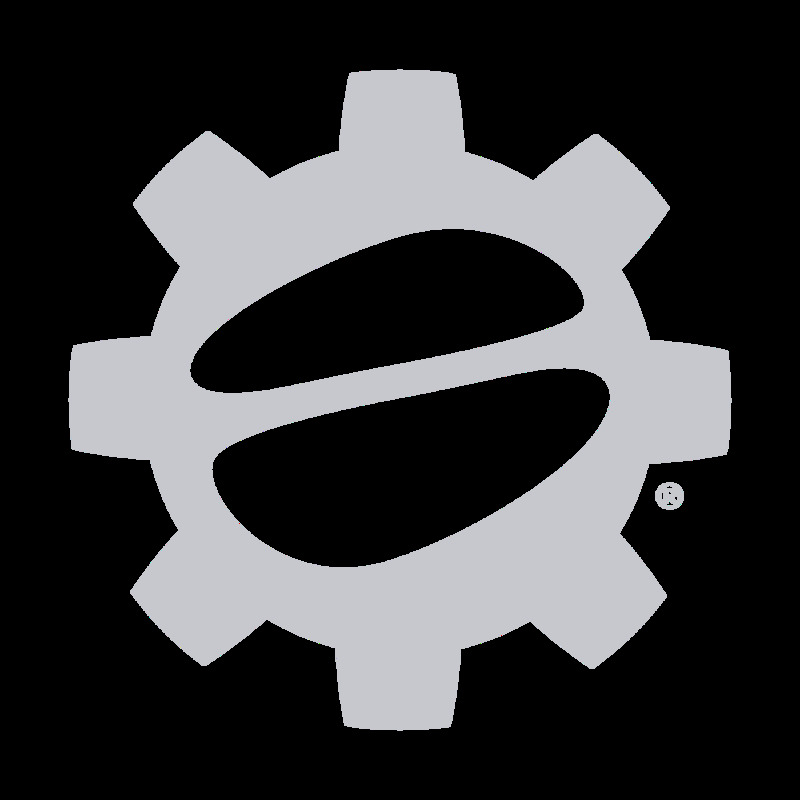 Here to help make that perfect shot a reality, the Eureka Zenith 65 E (Electronic) has a long list of features and high-end grinding credentials that make it a perfect fit for a professional coffee bar or high-end home. 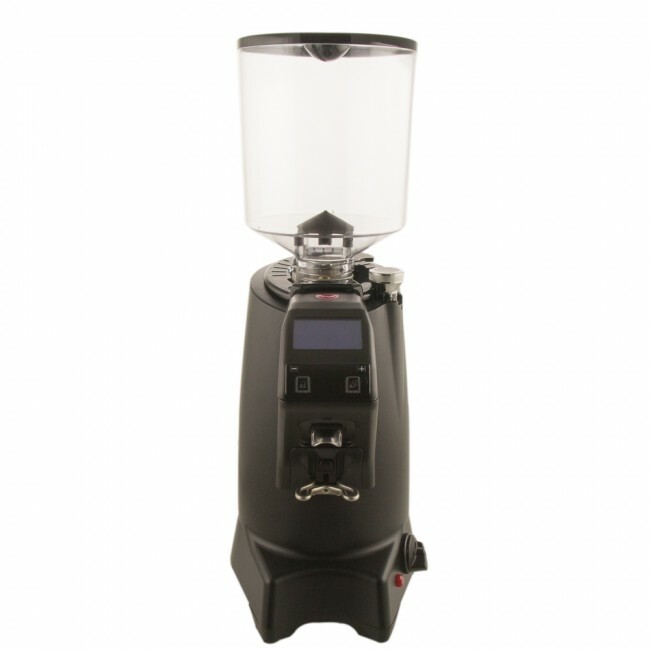 It features two programmable dosing options and large 65mm burrs with a micrometrical - yes, that's a word! - grind adjustment for a quick and accurate grind quality. The Zenith 65 E allows for custom adjustment of both the portafilter angle and the dispensing spout for the perfect portafilter fill, both of which are convenient features not found on many other grinders. 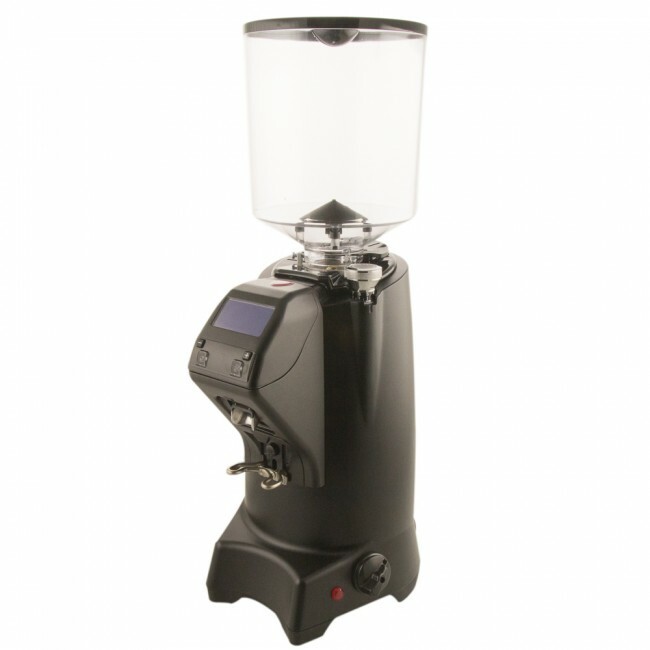 The Zenith also includes a new anti-clumping device that assures a virtually clump-free grind. It's Tall - This grinder won't fit under any (home) kitchen cabinet we've ever seen.